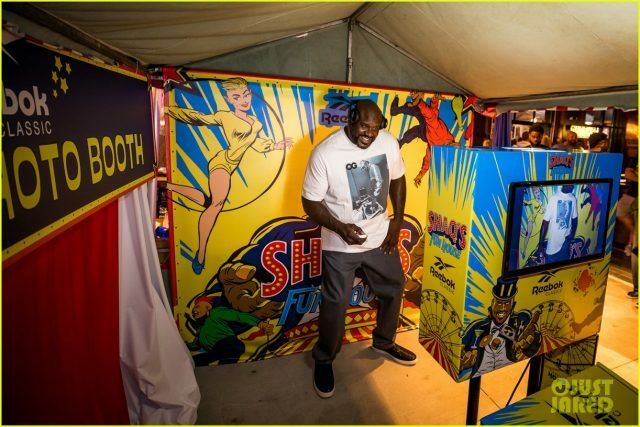 Shaq’s Funhouse was Live! At the Battery on Friday night (February 1) in Atlanta, Ga. 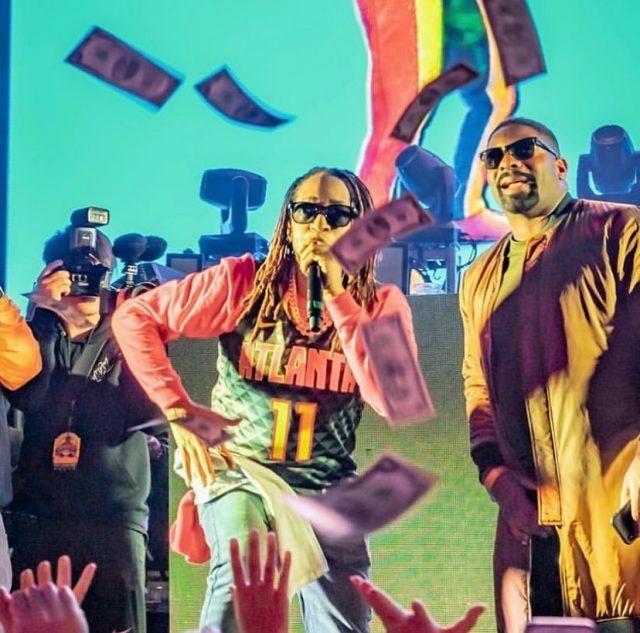 The performances were dope with Migos and Lil Jon, just off the chain. The Big Fella hosted the event along side Phaedra Parks, Akon and Sharna Burgess. The fun night also featured carnival attractions, a once-in-a-lifetime performance from Mystère by Cirque Du Soleil, interactive circus performers. Tickets were like $400 and up into the thousands for table service. The event also made six-figure numbers from each corporate sponsor. 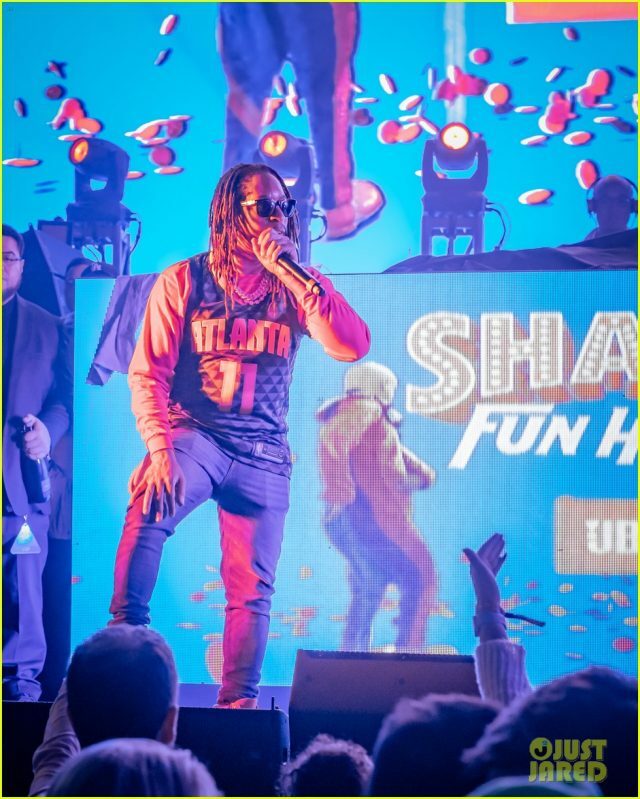 Party goers are leaving Atlanta this morning saying the best party this week was Shaq’s. We will see you guys at the Next Shaq’s Funhouse.